WWE Hell In A Cell 2017: The superstars of SmackDown Live returns for the pay-per-view (PPV) event. It starts at 8 pm ET on Sunday, October 8, 2017. Here’s you can watch it online. It is going to be the first time when the blue brand will host the show. fEarlier, it was RAW exclusive. Interesting thing is that two matches are being headlines as the main card. And none of them is WWE Championship. Rather, the first one is a SmackDown tag team championship and the second one is a non-title fight. It’s not that WWE Championship is not on the line this time. It is there and Mahal has a bout with Nakamura this evening. New Day will defend their titles against The Usos. This rivalry has been hot since Spring. 3 WWE Hell In A Cell Results: Who Won? The other important match to watch out for is Owens vs McMahon in a HiaC bout. It isn’t for any title, but just to settle a dispute that arose when McMahon was the referee in a match against AJ Styles. Owens wasn’t happy with McMahon’s decisions and it cost him to lose the WWE United States Championship. He got infuriated with his decisions. In the women’s department, Natalya will fight Charlotte Flair to defend her SmackDown’s Women’s Championship title. Their rivalry has been since NXT and now, they will carry forward it in here. To defend the US Championship, Style will square off Corbin which is a part of their developing rivalry. 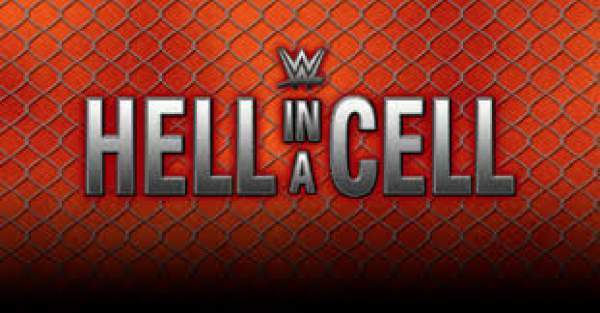 WWE Hell In A Cell Results: Who Won? Here’s the complete match card. Stay tuned to TheReporterTimes for more WWE updates. Next articleSkins Season 7: Is The Renewal Happening? Confusion?